Clearance sale. 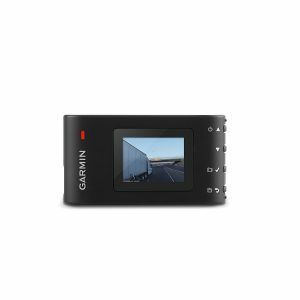 Best Buy has a Garmin Dash Cam 30 1080P HD Sale, $67.99 Free Shipping. Tax in most areas. While supplies last - 1 year warranty. $104 at amazon. Rated 4 out of 5. Allows you to capture still images inside or outside of your vehicle to assess collision damage.